Rare find in gated Woodlake South, 3 bedroom/2 bath condo. Kitchen & bathrooms updated with granite & painted cabinets, some laminate flooring, bonus room near the kitchen which can be used as a play-area, den or office, indoor laundry, 1 car garage. New HVAC installed in June of 2017, newer kitchen sink, faucet & garbage disposal, new water heater just installed. 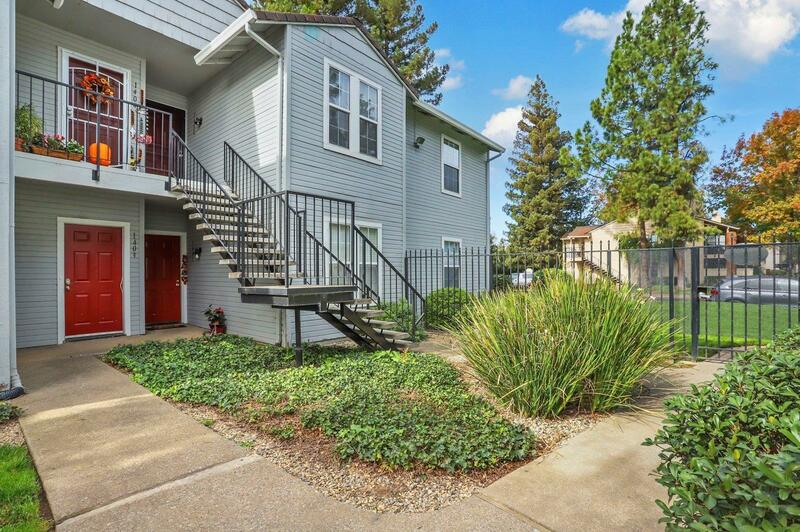 Enjoy leisure time swimming in the pool, walking to nearby restaurants, Lodi Lake, Wine & Roses, Katzakian Park or the quaint town of Woodbridge. Keep life simple!